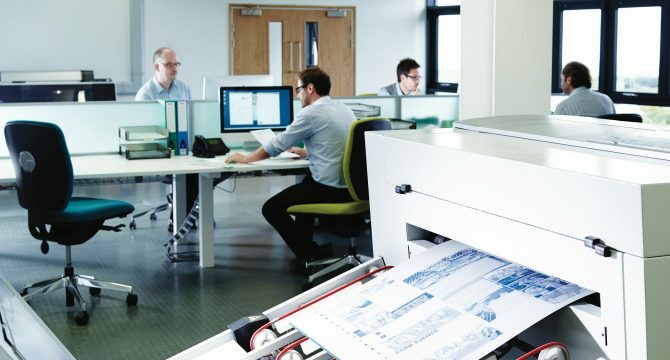 If your project is being printed in our Litho Printing Department, then the Production, Estimating and Pre-Press Department are the team central to making things happen. 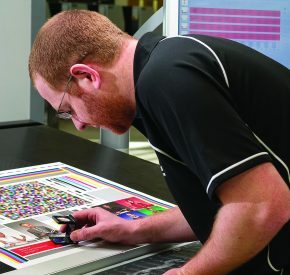 Kevin and his team are at the heart of our printing production process. 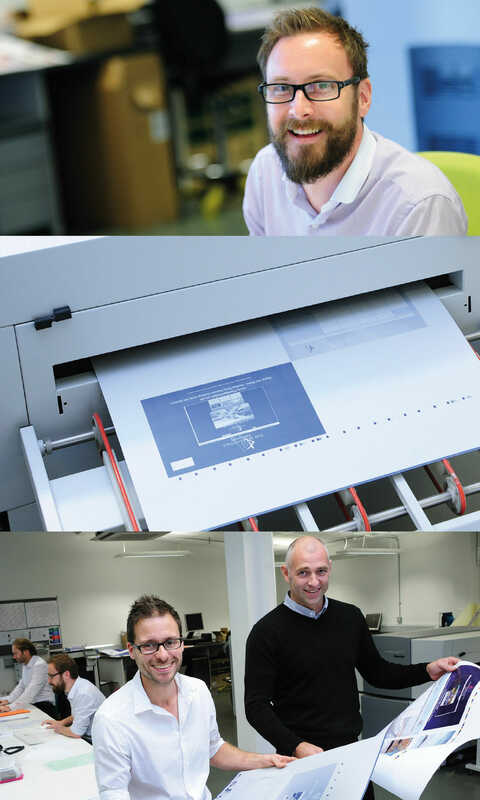 Along with Account Sales Managers Jon and Christian, they deal directly with clients in organising the printing of their project – from estimating through to delivery. 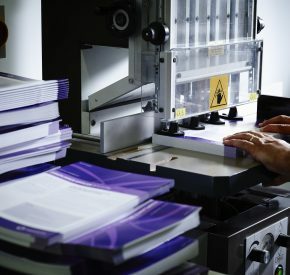 Another highly experienced team, they can advise you on the most effective way of producing your project – Giving advice on paper stock, finishes, organising your fulfilment and mailing as well as delivery to a tight timescale. 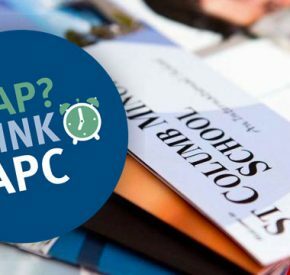 We are committed to not only delivering the best quality print and finishing possible, but we can also advise on the most sustainable and efficient ways of delivering your project too – looking after the environment and helping your budget go further. Once artwork has been received, the department will “pre-flight” your design. This involves checking the colour profiles and other technical aspects of your artwork. Once checked, your designs are then sent to our plate-making machines which use lasers to create the aluminium plates. 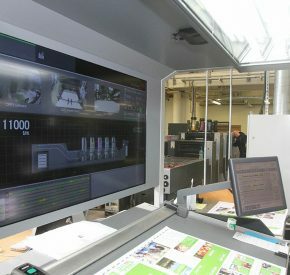 One plate is created for each required colour before being checked again and passed over to the Litho Printing Department for production. At this point the production of your project will be scheduled in with all the other departments. We’re not just here to print. We’re here to offer advice as well, so please give our team a ring on 01726 624900 for friendly, obligation free advice.